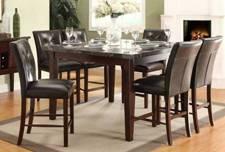 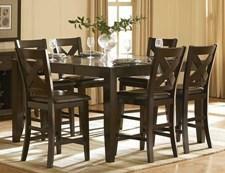 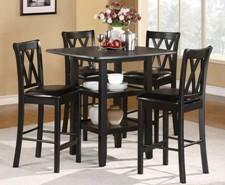 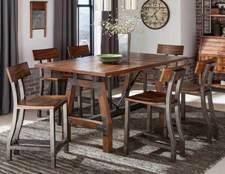 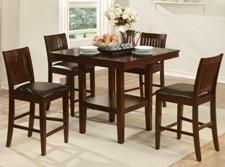 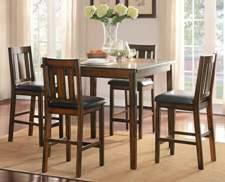 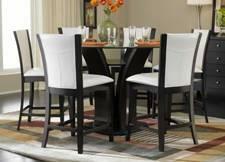 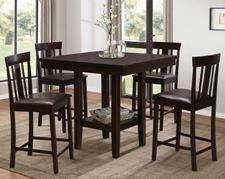 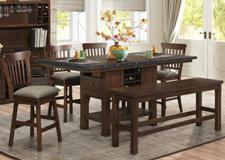 Expand your kitchen options with a stylish counter height dining table set. 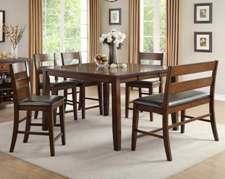 Whether you're looking to update the size of your family gathering or wanting extra seating, our counter height dining selections will deliver that special option for you. 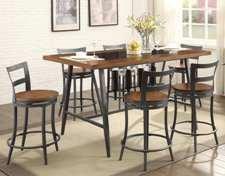 We carry a diverse selection of high-quality, durable counter height tables and height chairs, in a variety of styles. 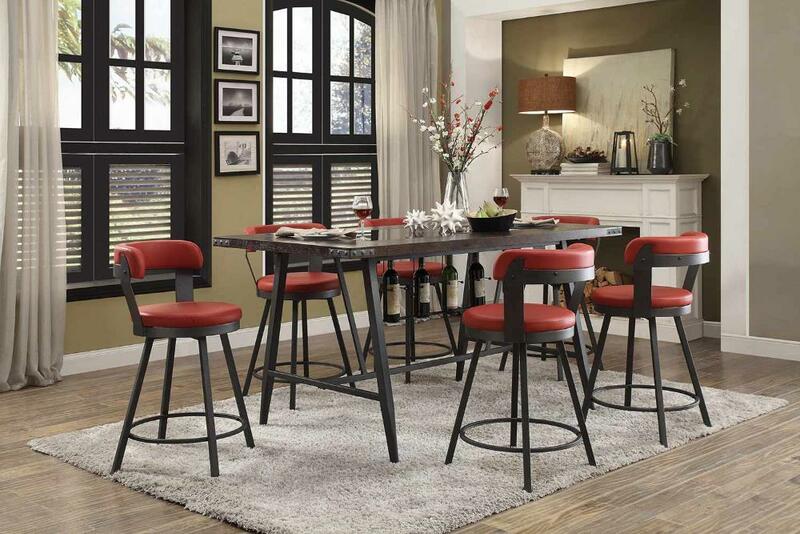 Don't worry about spending a great deal of money, choose exactly what you want, from backless height chairs, vinyl backs, stools or wood finish and glass top tables, we have the lowest prices anywhere! 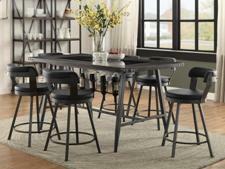 Jump to Regular Dinings / Jump to Stools.